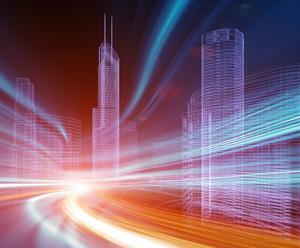 The building industry is fronting up with innovative solutions to the challenges being faced. Fresh ideas are bringing changes to the way we do things, with more on the way. 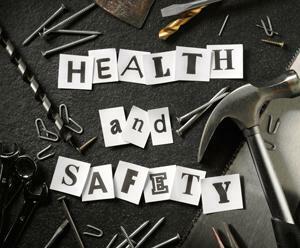 Big changes to building and construction industry health and safety regulations are on the way. Company owners would be wise to start preparing now by understanding, planning for and getting ready to implement the changes.